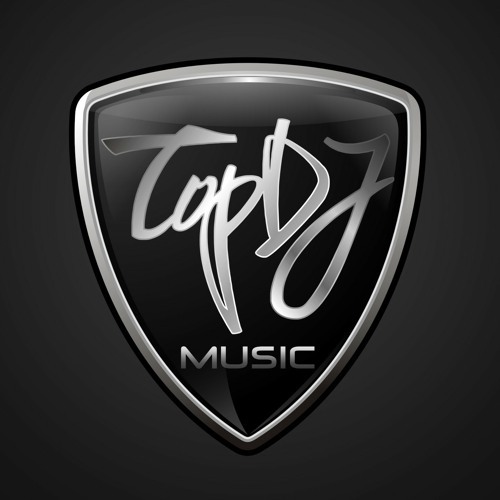 TopDJ Music is founded by Alex Sayz and producer Niklas Bergwall. TopDJ Music is an all inclusive music company containing TopDJ Records, TopDJ Management, TopDJ Publishing and TopDJ Bookings. Every client has different needs. We offer the best solution for you. TopDJ Music is all about dance music.